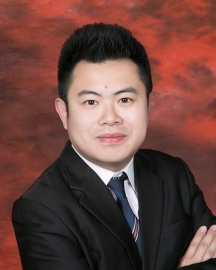 Since 2010, Roy has been engaging in the property agency works covering residential, commercial and retail properties. 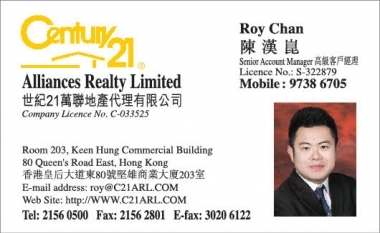 His main focus is in the areas including Mid-levels Central and West, Happy Valley, South Side and the Peak. Roy is a passionate and adventurous person.